US soul songstress Mary J.Blige has postponed the Australian leg of her “Heart Of The City” tour, which was due to begin in Perth on Tuesday (June 10). The tour was to take in Melbourne (June 12), Sydney (June 13), and Brisbane (June 14) before heading to New Zealand for shows in Auckland and Wellington. 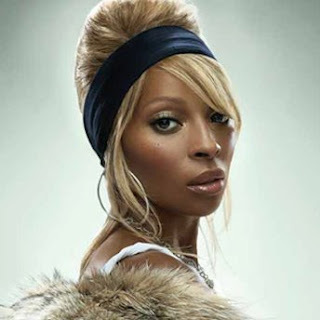 The Chugg Entertainment website states that Blige is suffering from “weariness from an overwhelming tour schedule” which has seen the artist performing shows in the US, Europe and the UK since late March. It also states that re-scheduled dates for November 2008 will be revealed (www.chuggentertainment.com) on June 30. “I’m sorry to be breaking this news so close to Mary’s scheduled arrival, I know she has a lot of fans around Australia and New Zealand who were excited at the chance to see her. Mary is a superstar and I can only respect her decision. I would never want to pressure an artist to perform, and I would never want to put on a show that will be anything less than the best show the fans will see. All I can say is be patient and count the days until November, as I have no doubt she will put on show that will give you goose bumps. I’ve seen this girl perform and it’s nothing short of spectacular”.